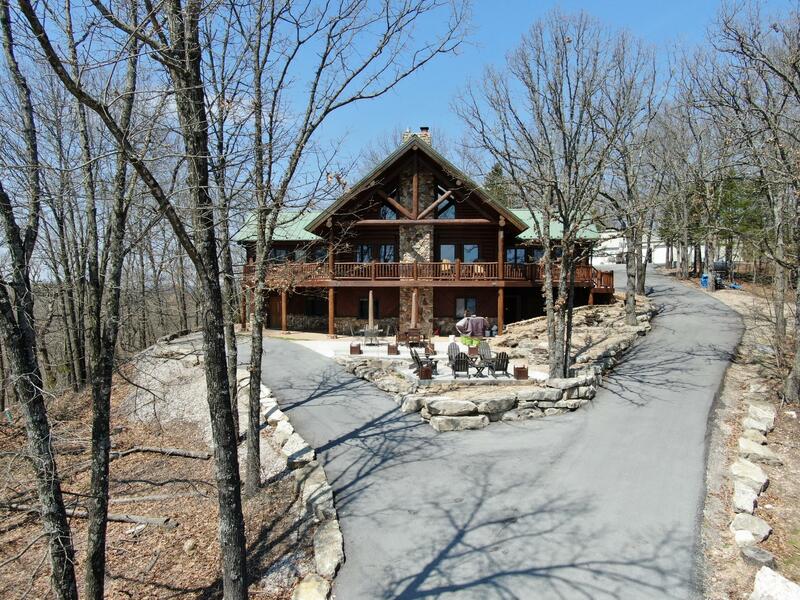 Are you ready to turn your dream vacation into your dream home? 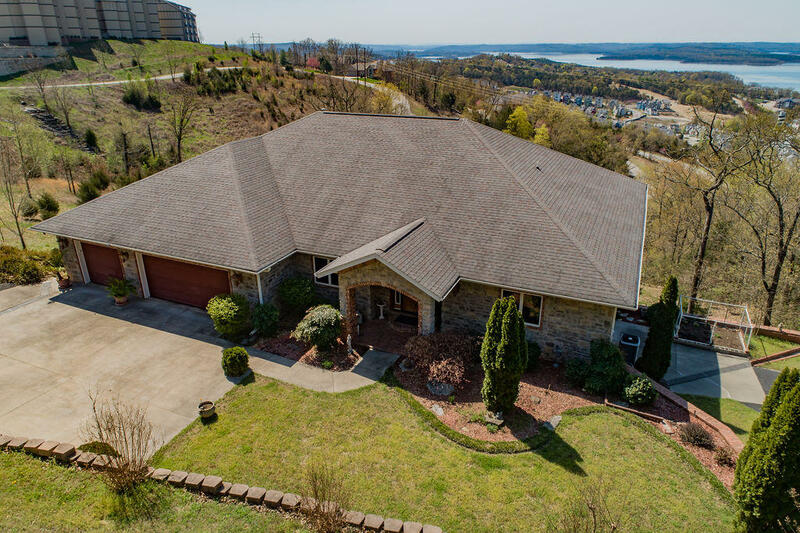 With a stable population of just over 10,000 and a tourism industry of over 8 million, Branson has a small town feel, while never running out of things to, or places to eat and shop. 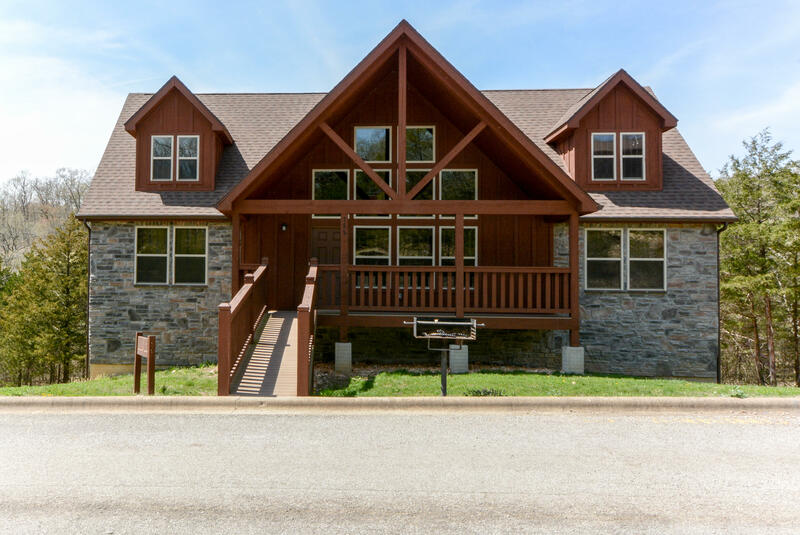 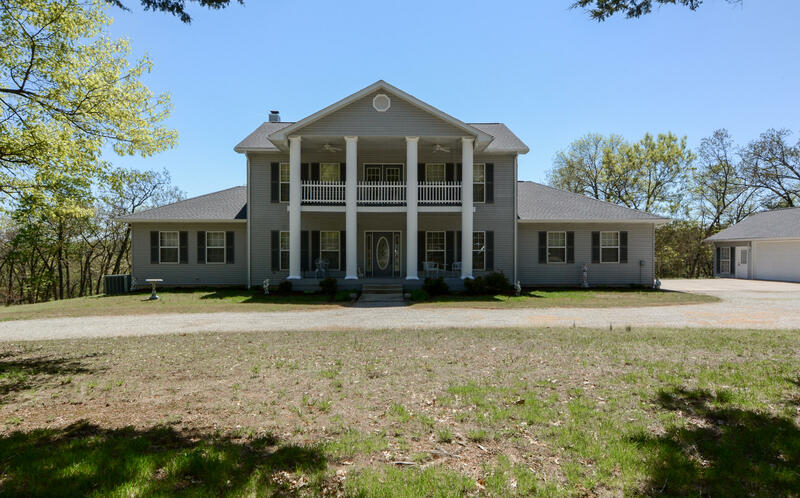 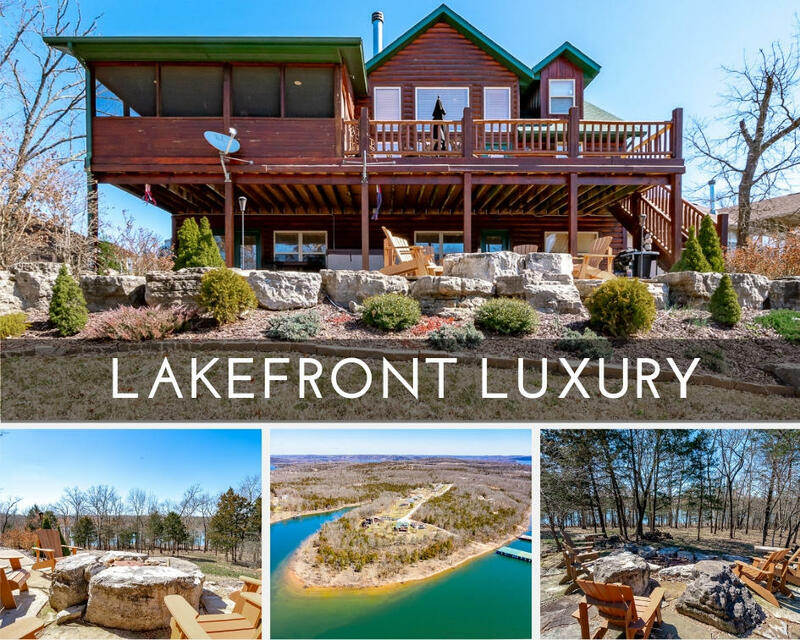 Nestled right on Table Rock Lake, swimming, boating, and tons of water fun is to be had during the warm summers. 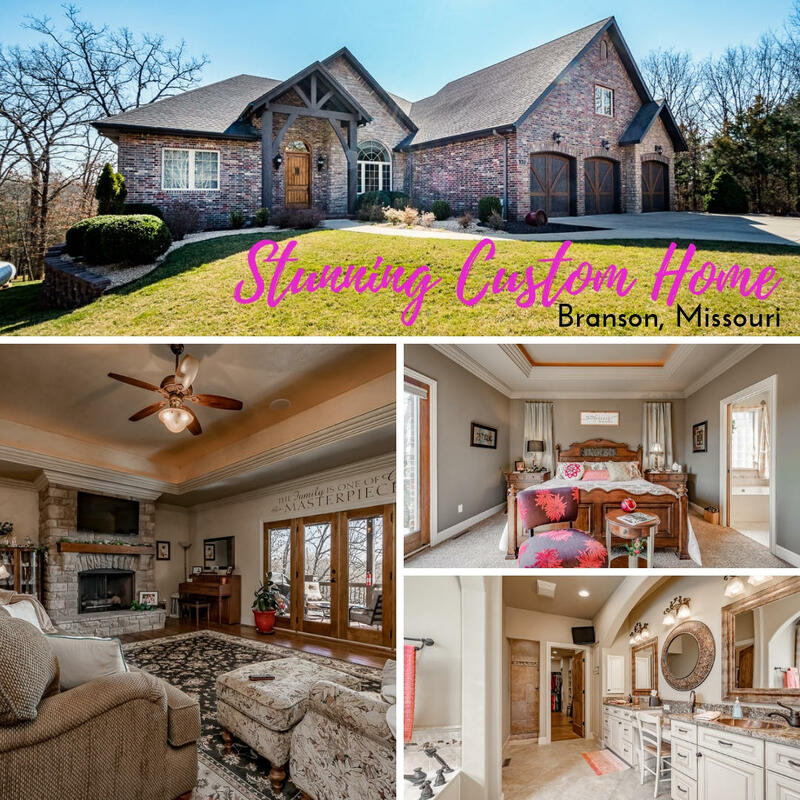 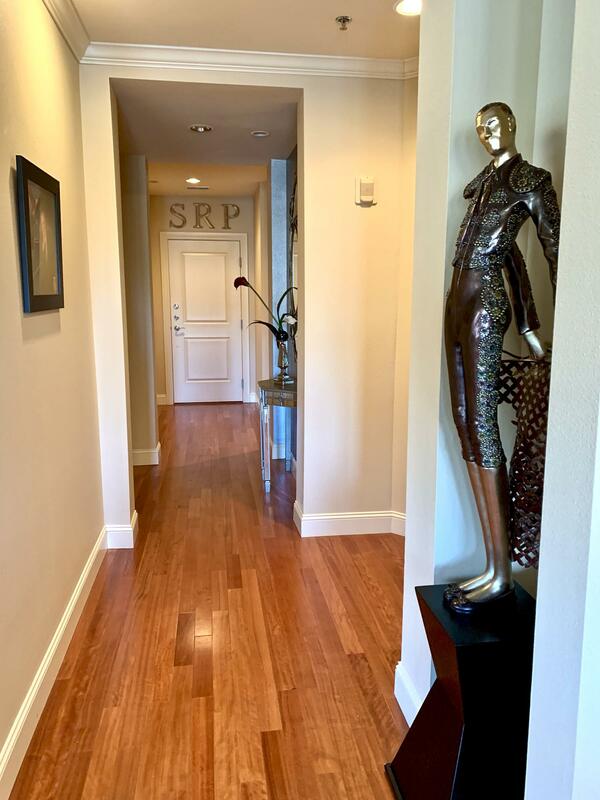 Whether you are looking for a cozy quaint condo, a lake front home, or a family home close to the award winning Branson schools, Branson area real estate has it all! 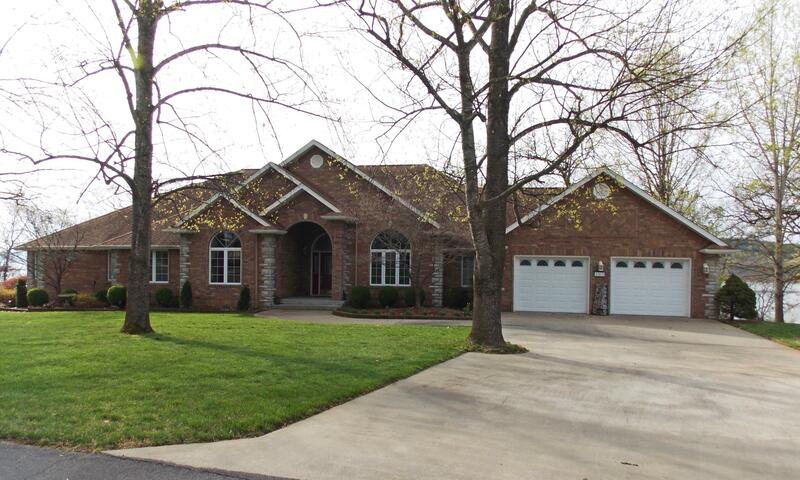 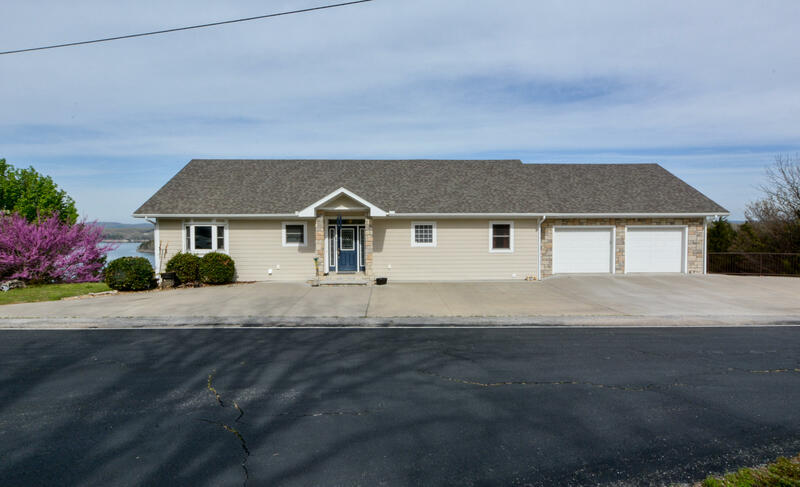 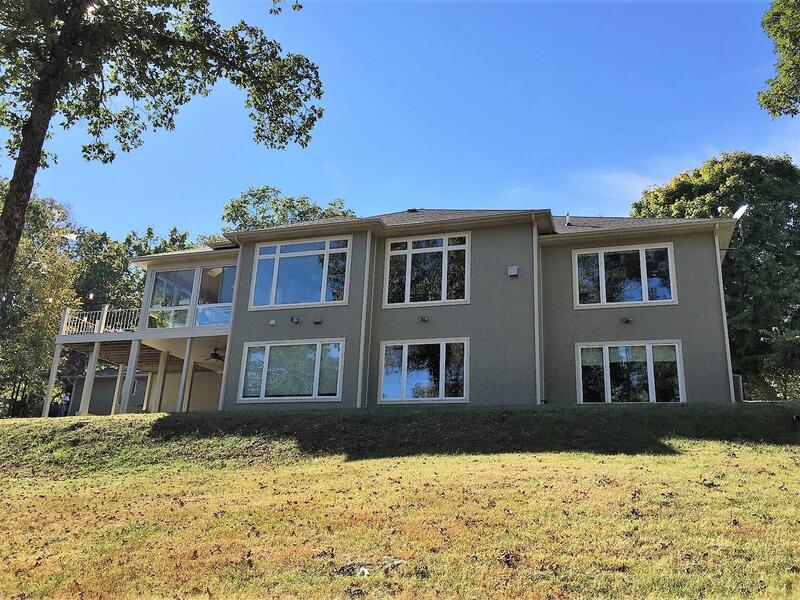 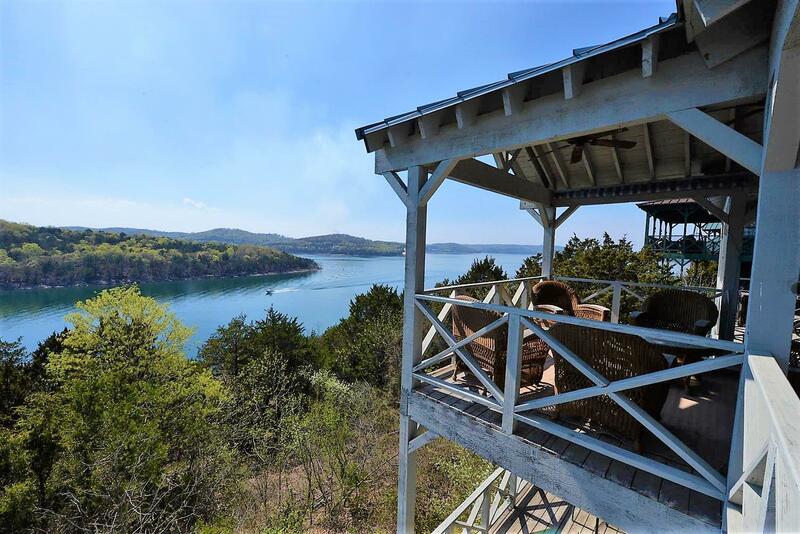 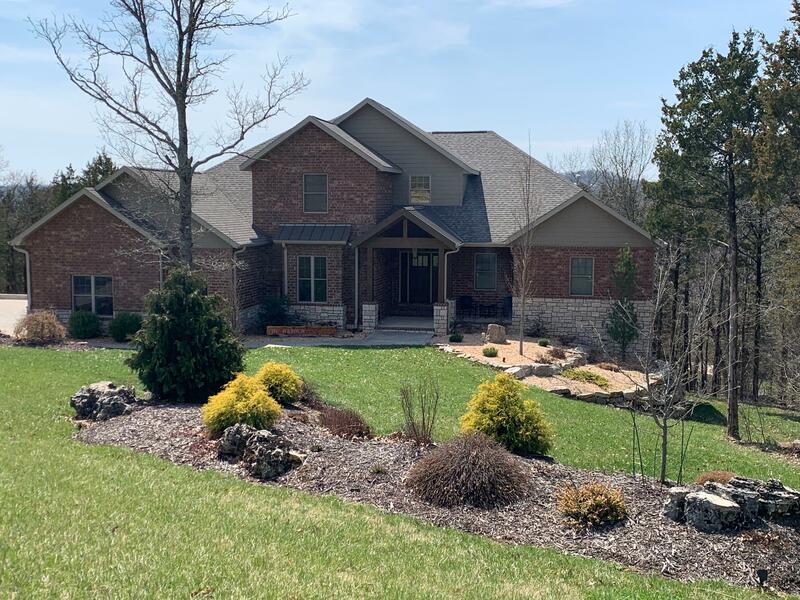 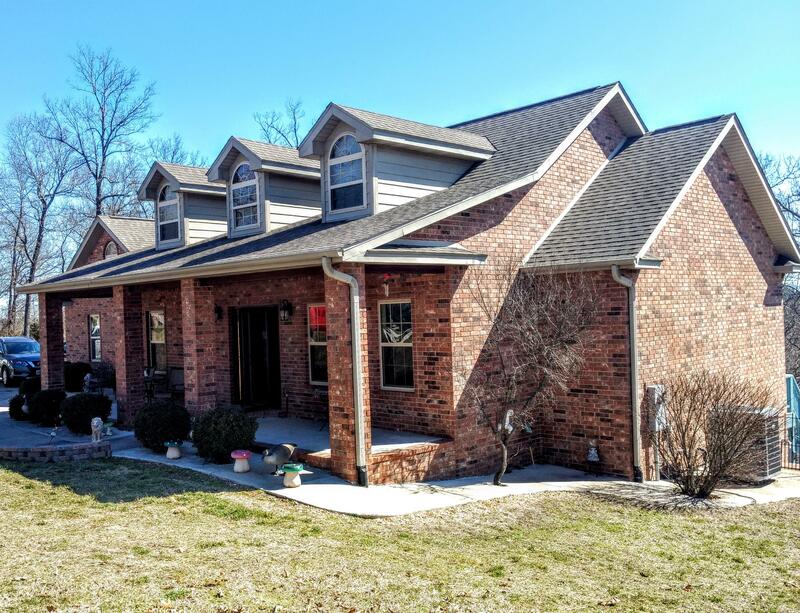 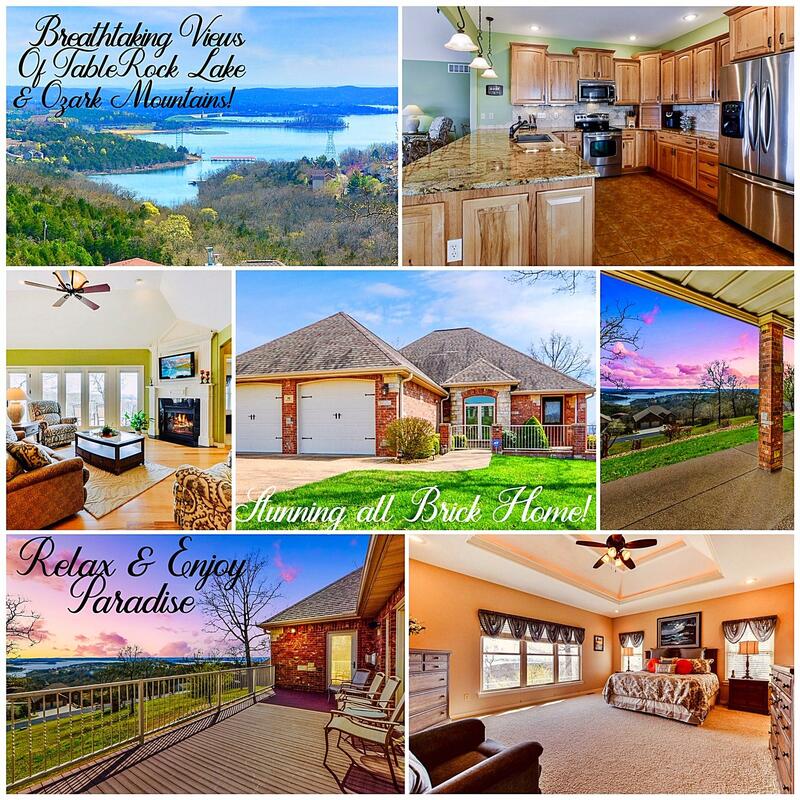 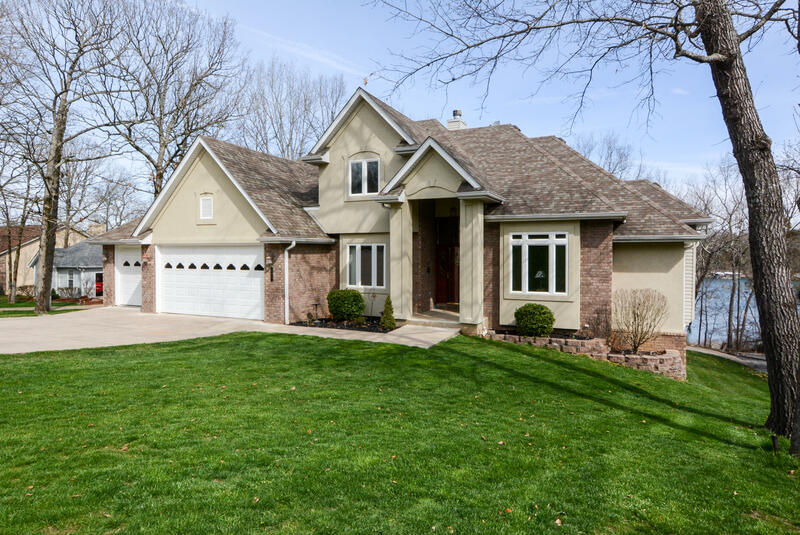 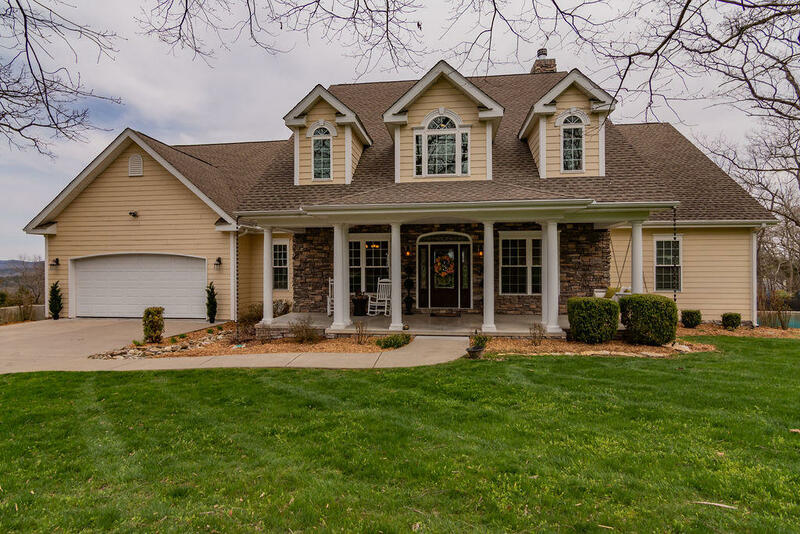 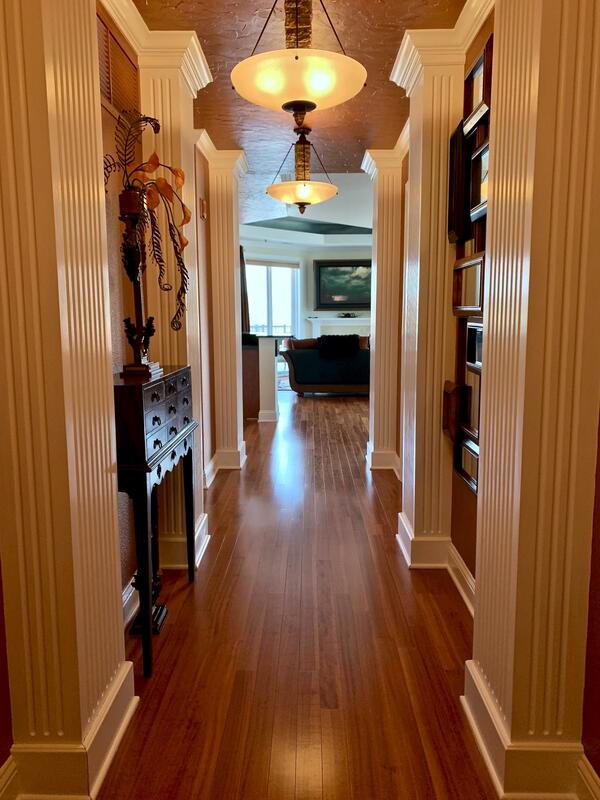 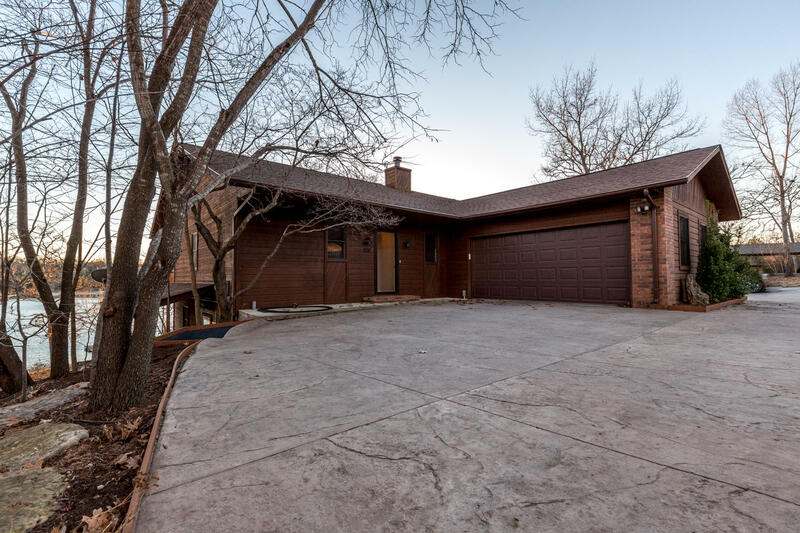 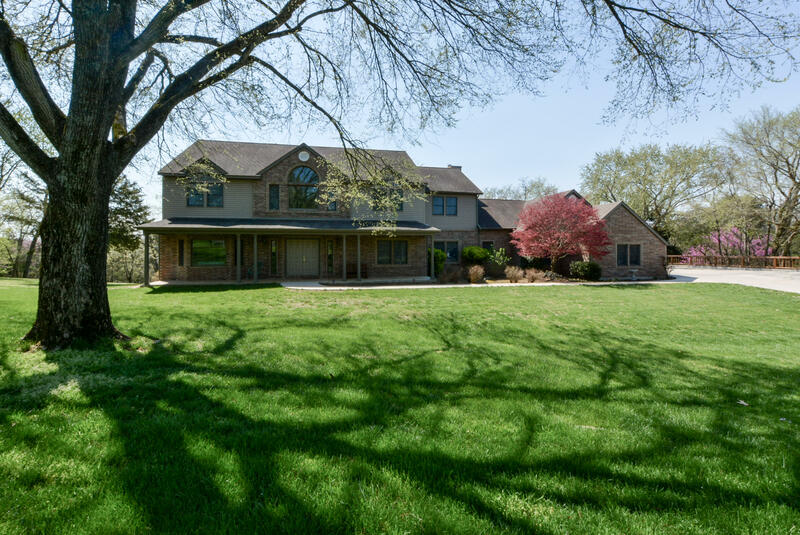 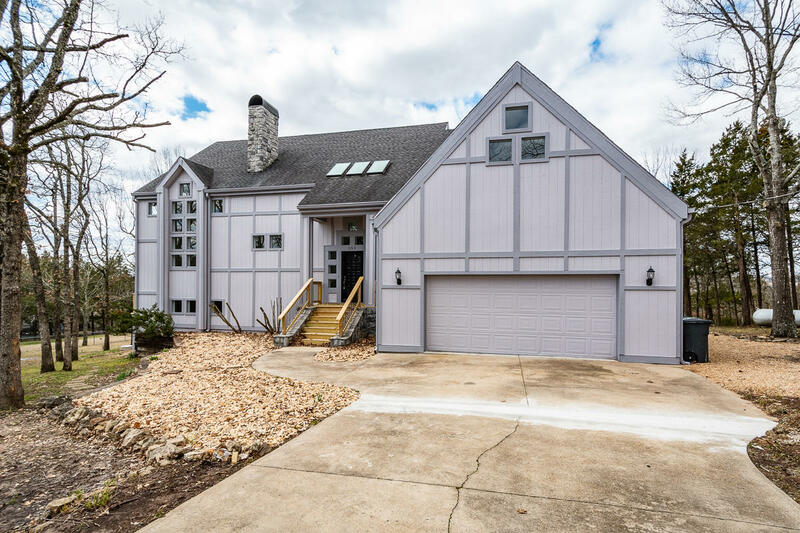 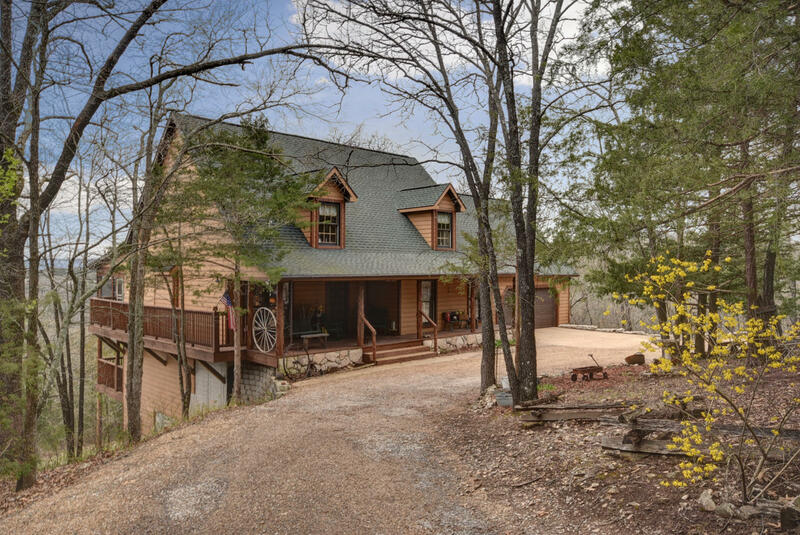 The listings below include the newest homes found throughout Branson and the surrounding area.